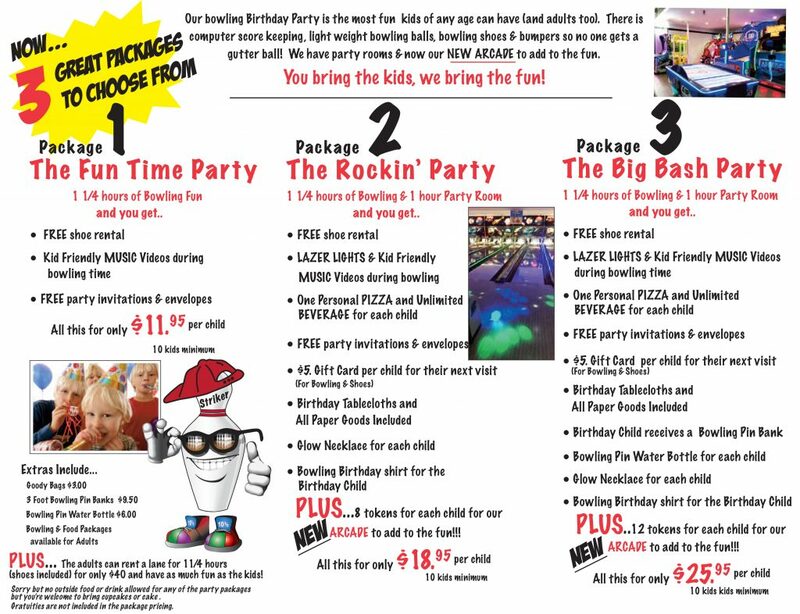 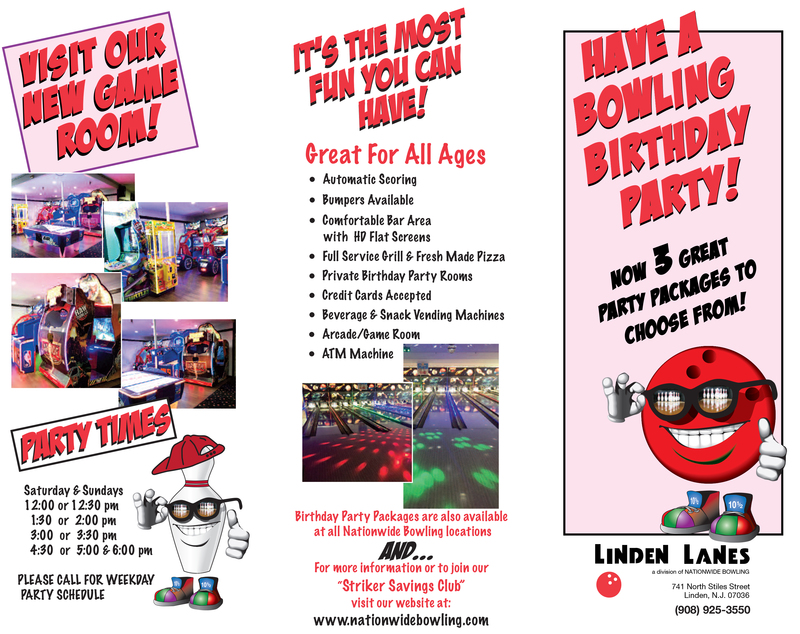 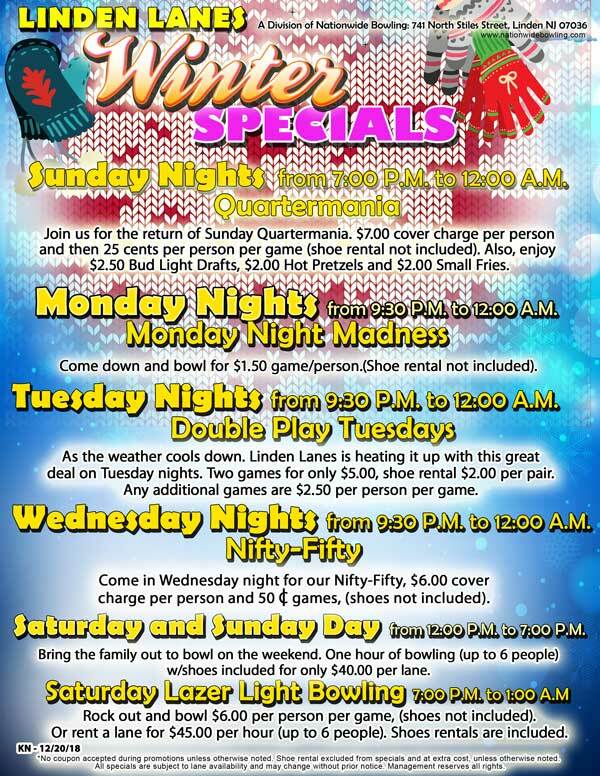 CALL US TO FOR MORE INFO OR TO BOOK YOU PARTY! 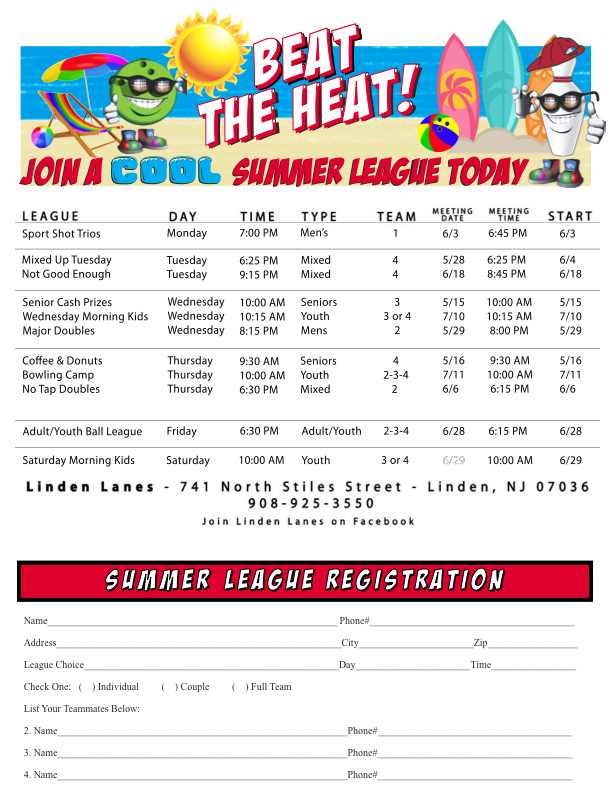 908-925-3550 CLICK IMAGE TO SAVE AND PRINT! 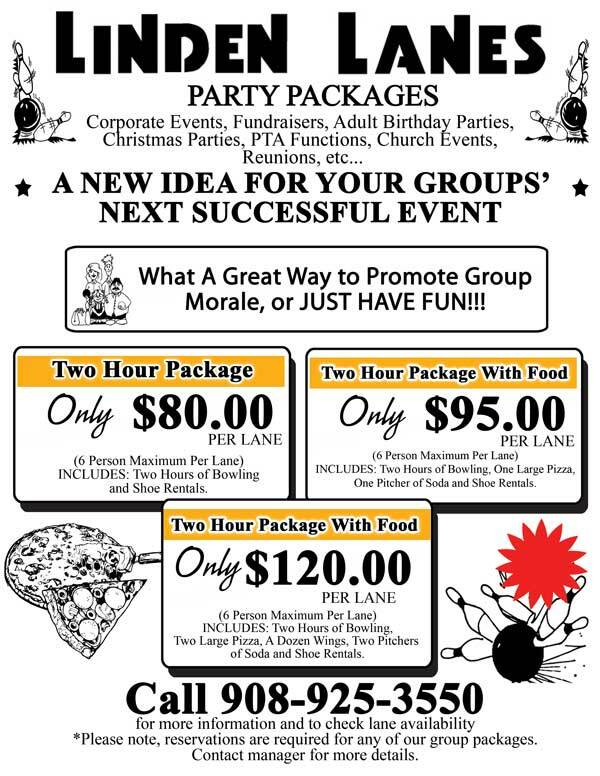 Call: 908-925-3550 to get more details for your group outing.